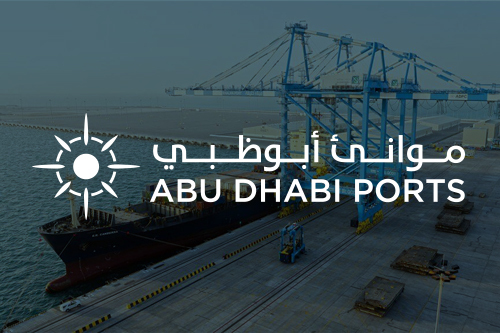 In response to the growing global demand for free zones, Abu Dhabi Ports has introduced Khalifa Port Free Trade Zone (KPFTZ) within Khalifa Industrial Zone Abu Dhabi (KIZAD), to become the future of trade in the emirate of Abu Dhabi. Inaugurated in November 2016, Khalifa Port FTZ is a strategic endeavour to offer a competitive, cost-effective environment and a meticulously designed industrial cluster approach that groups companies and provides economies of proximity, making it easier than ever to do business. Fully integrated with Khalifa Port, the free zone provides massive tax exemptions from VAT as well as certain import and export taxes. Khalifa Port FTZ takes pride in its array of business set-up choices that expedites registration and licensing processes through our partnerships with all relevant government entities within the emirate of Abu Dhabi. 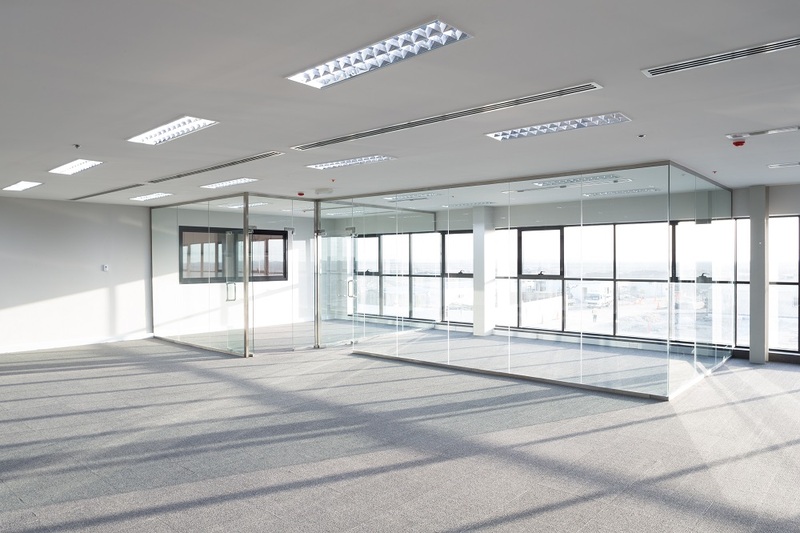 The free zone also provides executive offices, flexible workstations and dedicated hot-desks, as a complementary offering to the overall value proposition of the industrial zone. Our goal is to facilitate the application process for investors by housing all entities under one roof, thus negating the need for investors to seek approvals from multiple authorities. Khalifa Port FTZ offers a flexible master plan that is capable of accommodating more the growth plans of companies and industries wishing to expand exponentially without the stresses of relocation. The gross area of 100 square kilometres is spread across two plots: Area A (16sqkm) and B (84sqkm). 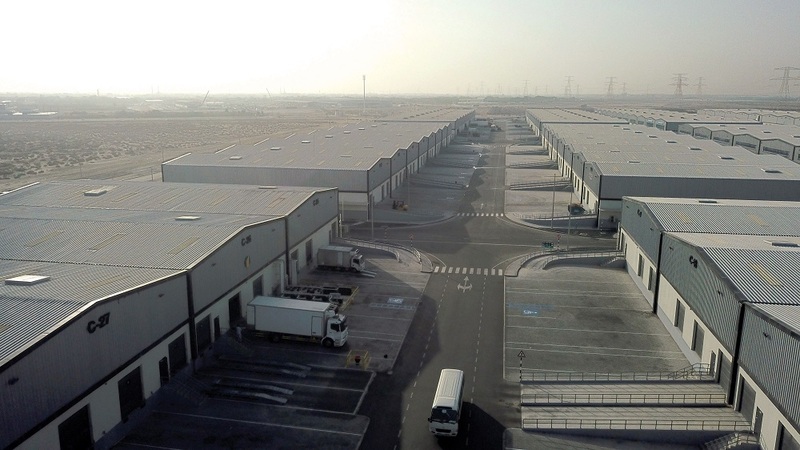 With world-class infrastructure already in place, Area A offers free zone offices and warehouses as well as industrial and logistics plots for heavy and general industry. The free zone already boasts of a wide portfolio of investment sectors including aluminium, automotive, engineered metals, port logistics, food processing, pharmaceuticals, packaging, polymer converting and other industries that rely on Khalifa Port. Meanwhile, Area B is currently in the infrastructure development stage and will host heavy, light and logistics industries, commercial complexes, mixed-use and residential developments, as well as big-box retail stores and a town centre. The free zone model in KIZAD has attracted investors to set-up massive facilities bringing multiple investors to take advantage of the trade benefits on offer. 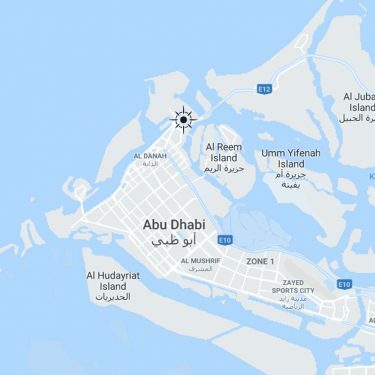 Most recently, an agreement between Abu Dhabi Ports and the Jiangsu Provincial Overseas Cooperation and Investment Company Limited (JOCIC) in April 2018, resulted in 19 Chinese companies investing in Khalifa Port Free Trade Zone, with an initial investment value of $1 billion, so far. An area, now dubbed the China-UAE Industrial Capacity Cooperation Industrial Park, has taken 2.2sqkm in the free zone that is expandable to 12.2 sqkm in the future. Our value proposition, connectivity and state-of-the-art infrastructure, as well as our strategic partnership with JOCIC, has been pivotal in cementing our position in the Chinese market and enhancing our competitive advantage. The Chinese companies investing in KPFTZ come from varied sectors, including construction, metals, chemicals, trade and logistics, packaging, and food & beverage, which are supporting local industries and creating new job opportunities for the UAE workforce.